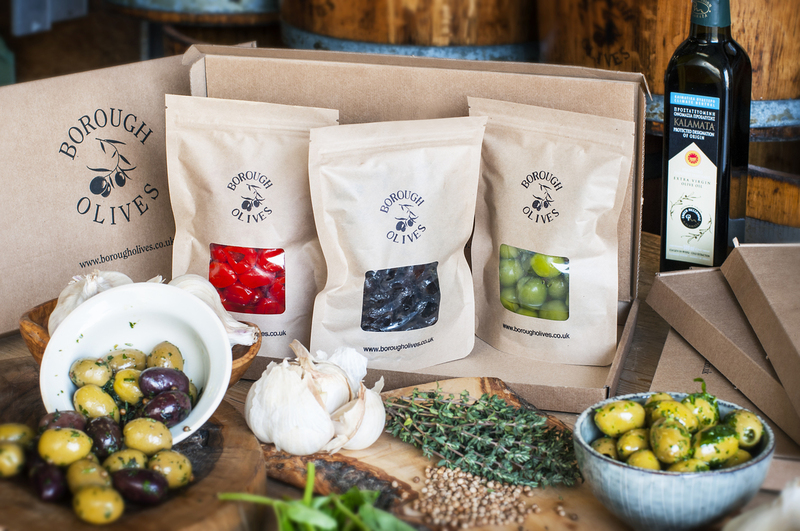 Our olives by post box makes the perfect present for that friend or family member who loves olives. They will receive three different olives and/or antipasti once a month for twelve months. This delicious selection of snacks will also fit through the letterbox. What a lovely treat they can enjoy for an entire year!